India is perhaps the only democratic country where judges are appointed by judges. India is perhaps the only democratic country where judges are appointed by judges. For Supreme Court appointments seniority is prized, not merit. For High Court appointments, the appointers, a collegium comprising the Chief Justice of India and four of the senior-most judges of the Supreme Court, do not even see the appointees. The collegium lacks constitutional underpinning. It is the creation of the Supreme Court itself in the 1993 Second Judges Case. 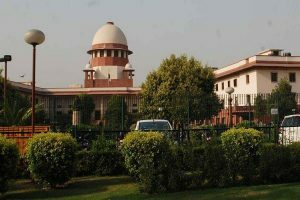 The collegium rescinding its decision of 12 December elevating Chief Justices of Rajasthan and Delhi, Pradeep Nandrajog and Rajendra Menon to the Supreme Court, and deciding to elevate Chief Justice of Karnataka Dinesh Maheswari and Justice Sanjiv Khanna of the Delhi High Court instead on 10 January, made former Chief Justices and the Bar Council of India question the collegium system. The text of the decision taken on 10 January says it was appropriate to have a fresh look at the decision taken on 12 December 2018 in the light of some additional material made available. “After extensive deliberations on 5-6 January, the newly constituted collegiums deemed it appropriate to consider the proposals in the light of the additional material that became available.” The 10 January decision of the collegiums is silent on superseding the decision of 12 December. Can such vital decisions that affect the appointment of judges to the Supreme Court be taken in such a casual manner? The collegium system needs reconsideration to safeguard independence of the judiciary. Justice Maheswari, who has just been sworn in as Judge of the Supreme Court, was superseded last November when a judge junior to him was appointed a judge of the Supreme Court. In less than two months he was found to be “more suitable and deserving in all respects than any of the other Chief Justices and judges” by the newly constituted collegium. Mysterious are the ways of the collegium. Judicial independence based on the principle of separation of powers is part of the Constitution’s basic structure. In the National Judicial Appointments Commission case the Supreme Court, by majority judgment, interpreted the word “consultation” in Articles 124 and 217 to mean primacy of appointments. 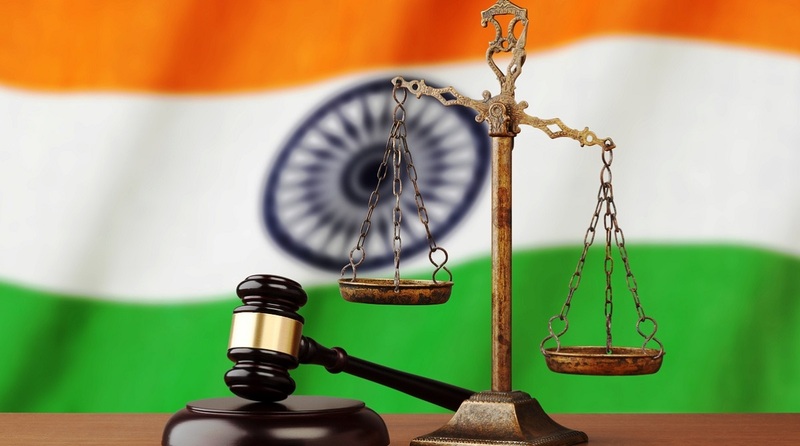 By the Constitution (Ninety-ninth Amendment) Act, 2014, Articles 124 A, 124 B and 124 C have been inserted defining NJAC, its functions and power of Parliament to make law. Parliament enacted the National Judicial Appointments Act, 2014. The SC nullified the 99th Constitution Amendment Act to uphold the collegium system. It is worth recalling the wise words of Alexander Hamilton, one of the framers of the American Constitution: “The courts were designed to be an intermediate body between the people and the legislature in order, among other things, to keep the latter within the limits assigned to their authority. Judges, though they may not be omniscient or philosopher- kings, are better equipped for the task”.